If you have an active subscription, you do not have to pay again! Go to the Roku Channel Store and search for 'Lifetime Movie Club'. Download and open the app and sign in using the email address and password combination you used to create your profile. 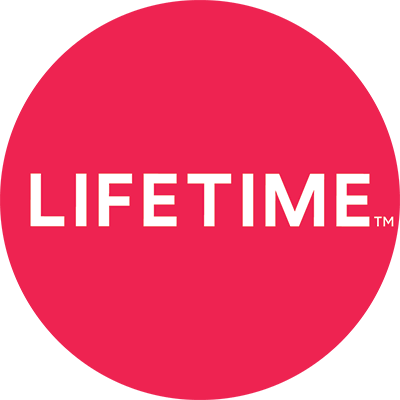 You can also access Lifetime Movie Club on your computer at lifetimemovieclub.com.